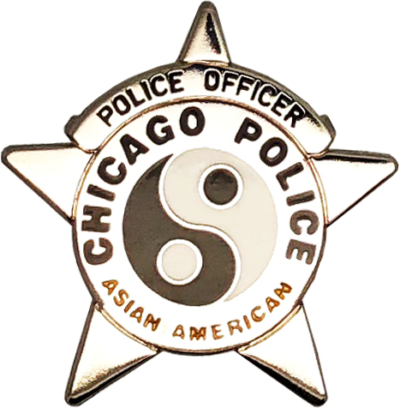 This pin is a customized version of the current 2002 Series Chicago Police Star with an Asian theme. 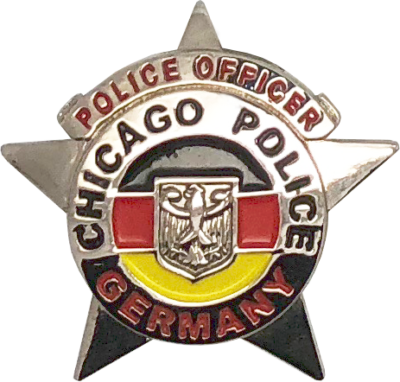 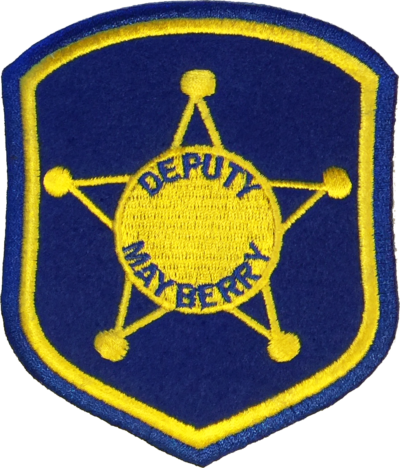 This pin is a customized version of the current 2002 Series Chicago Police Star with a German theme. 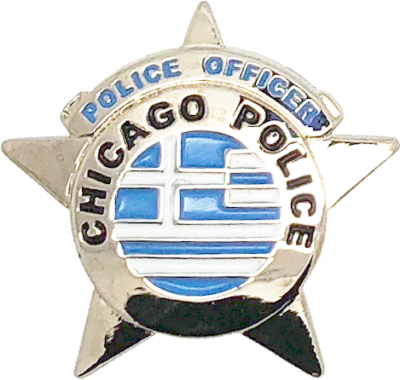 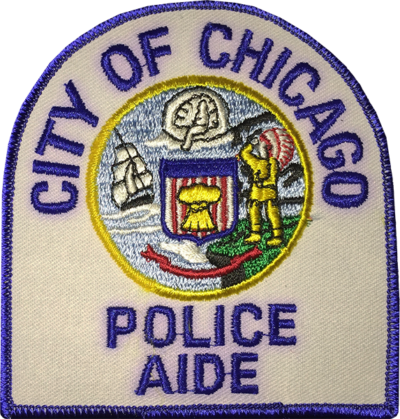 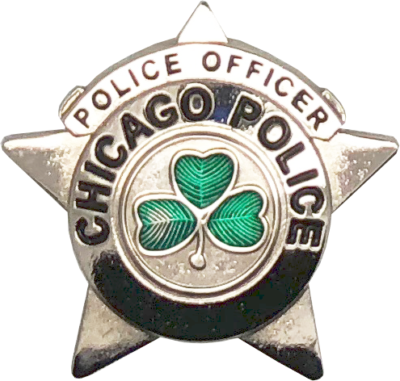 This pin is a customized version of the current 2002 Series Chicago Police Star with a Greek theme. 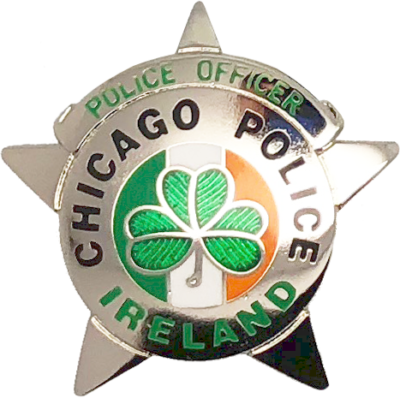 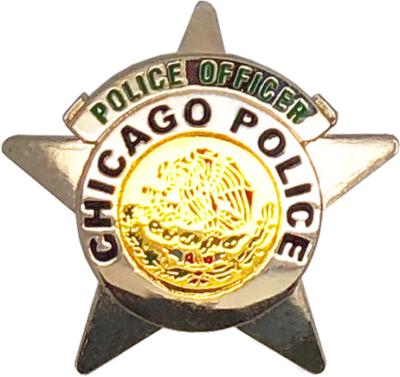 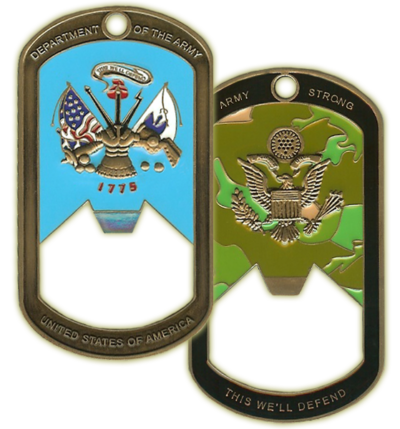 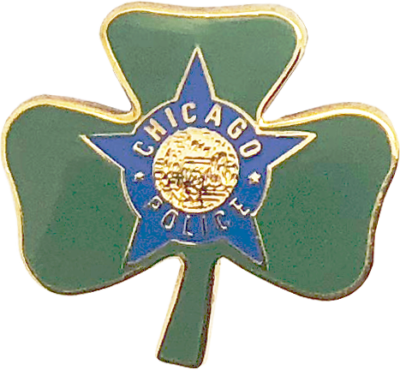 This pin is a customized version of the current 2002 Series Chicago Police Star with an Irish theme. 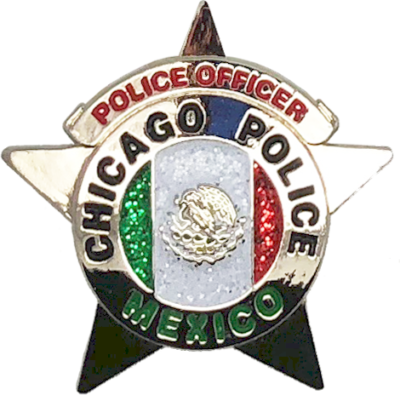 This pin is a customized version of the current 2002 Series Chicago Police Star with a Mexican theme. 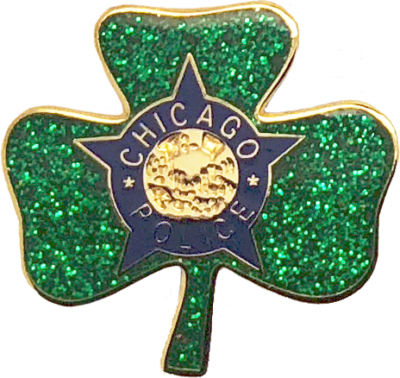 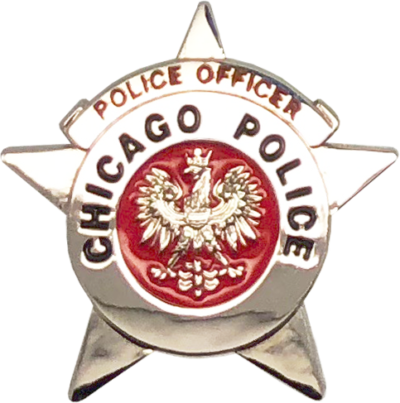 This pin is a customized version of the current 2002 Series Chicago Police Star with a Polish theme. 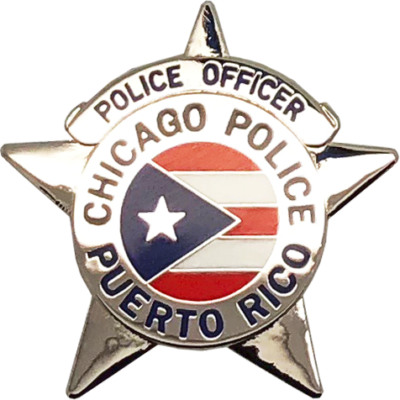 This pin is a customized version of the current 2002 Series Chicago Police Star with a Puerto Rican theme.